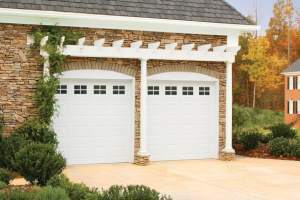 Do you Know When to Replace your Garage Door? 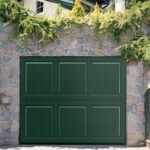 Home / Blog / Do you Know When to Replace your Garage Door? 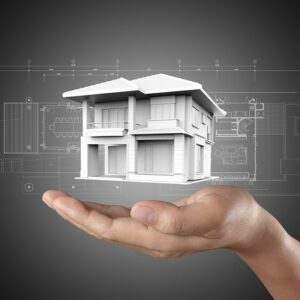 Usually, it’s pretty hard to tell when your garage door needs some minor repairs or an urgent replacement. To know, you must pay attention to any deterioration signs on your garage door. If your door does not operate smoothly or function at all, the door is a potential hazard. Here are some tips that can help you determine how urgent is your garage door replacement, or if some new parts and a quick fix will make it work smoothly and safely again. Take a good look at any denting, warping, scratching or other damage to your garage door. If these signs of wear and tear are minimal and purely surface issues, you can probably keep the door for at least a little longer. If there are bad dents or deep scratches, you should definitely consider a garage door replacement. If the door stops either on one side or straight across, or if it runs slowly, replacing some parts usually makes things right. Don’t forget to consider resetting the switch on the motor casing assembly. If the garage door hits the floor and reverses to open again, or it reverses before even hitting the floor, it might be a closing limit adjustment issue. As your garage door gets older, the springs wear out. The result is irregular opening and closing. 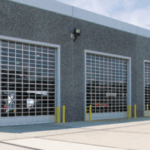 Experts in Colorado Overhead Doors can help you determine how critical is your garage door situation. It will always be safer to avoid any fixing attempts on your own. Some of your garage door parts are under extreme tension and you could get hurt, or you could cause expensive damage to your property. So give us a call and our team of licensed professionals will repair or replace your garage door in no time.